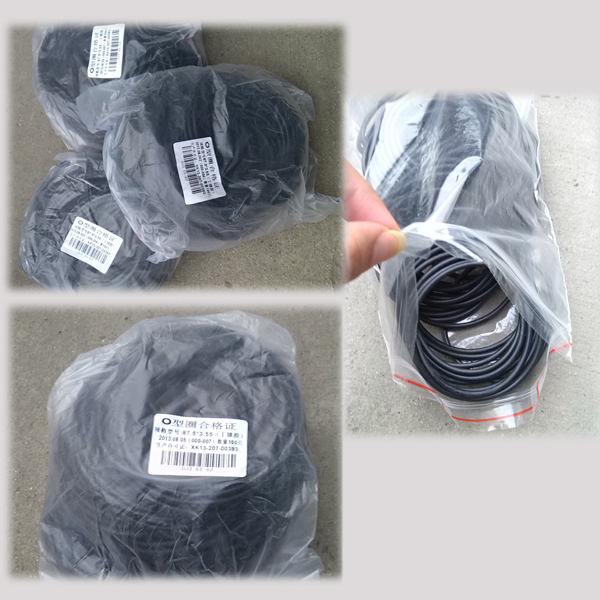 Custom High Quality FFKM Rubber Seal O-Ring is required not only to resist extreme temperatures and chemical attack because mechanical and physical stress is another factor to consider. 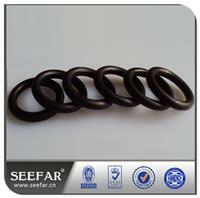 FFKM seals and O Rings are required not only to resist extreme temperatures and chemical attack because mechanical and physical stress is another factor to consider. 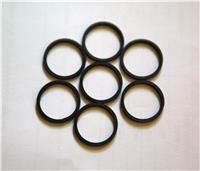 FFKM seals and O Rings are the only viable sealing option available for such extreme applications, and although the price is exceedingly high, there appears to be no alternative available in the near future. 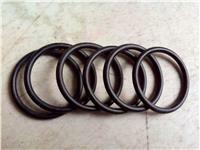 FFKM O-Rings are mainly used for ultra-harsh environments, such as automotive o-rings, aerospace fuels O-rings, lubricants O-rings for chemical process plant, power facilities seals & gaskets, concentrated aqueous inorganic acids, water, steam O-rings,oil exploration seals, and other special seals.